The delegation was led by former Bihar Congress unit chief Ashok Choudhary, who had switched to the JD-U. 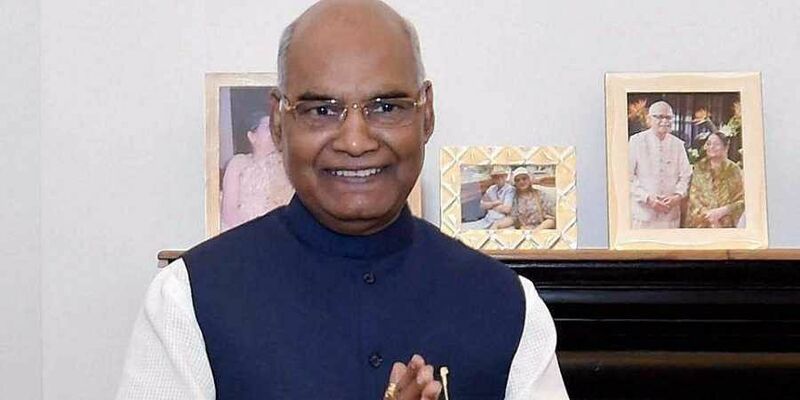 NEW DELHI: A six-member delegation of Bihar's ruling Janata Dal-United (JD-U) on Tuesday met President Ram Nath Kovind to sensitize him over the demand for special status to the state. "We met Kovindji to sensitize him that why we are demanding Special status to Bihar," Choudhary told IANS. He said that the JD-U leaders also invited the President to attend some functions in Bihar. "As he was Governor of the state, so we invited him to attend a function of the IIT Bihar. Beside Choudhary, MLC Dilip Chaudhury, Tanvir Akhtar, JD-U's youth wing Secretary Ranjeet Jha and Indra Mohan Kumar were part of the delegation. While speaking at the governing council meeting of the NITI Aayog here in June, Chief Minister Nitish Kumar raised the demand for Bihar, saying the state lagged behind on indexes of human development, per capita income, education, health and institutional finance, thus making it a fit case for special status.